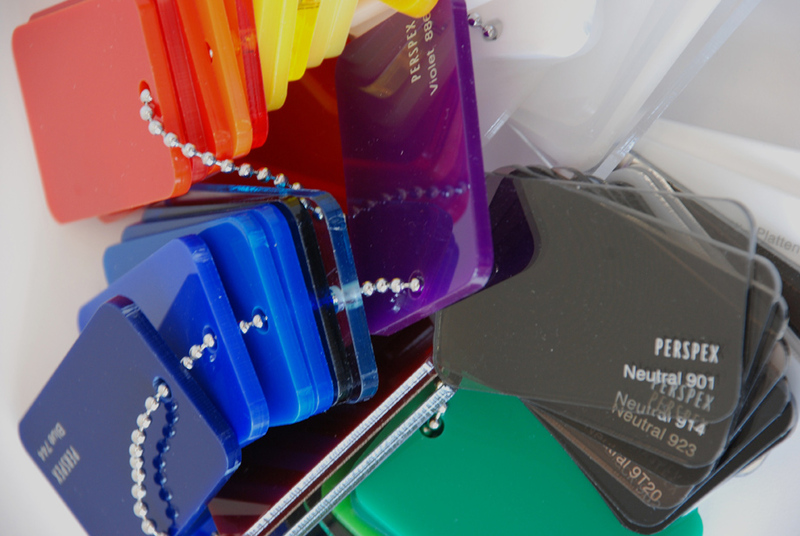 We manufacture key tags and fobs for a wide variety of Large Hotel Chains and Private hotels. 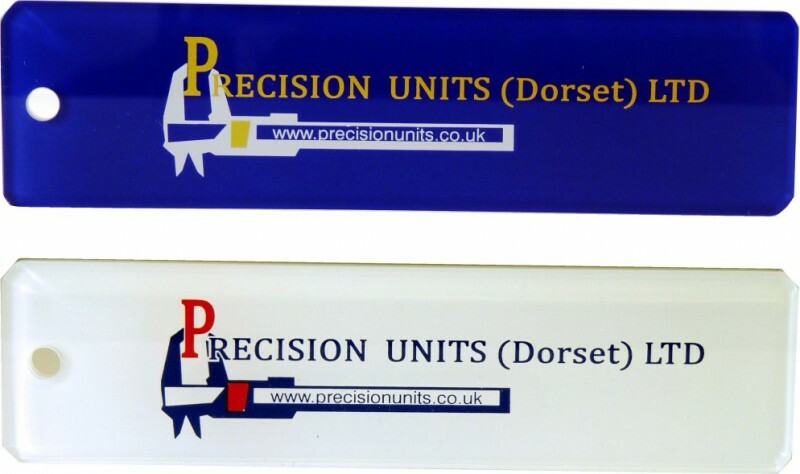 Reverse print your design in between 2 sheets of perspex to create an encapsulated effect. The usual layout is the logo on one side and postal details on the reverse for your customers to return them when they take them away accidentally! 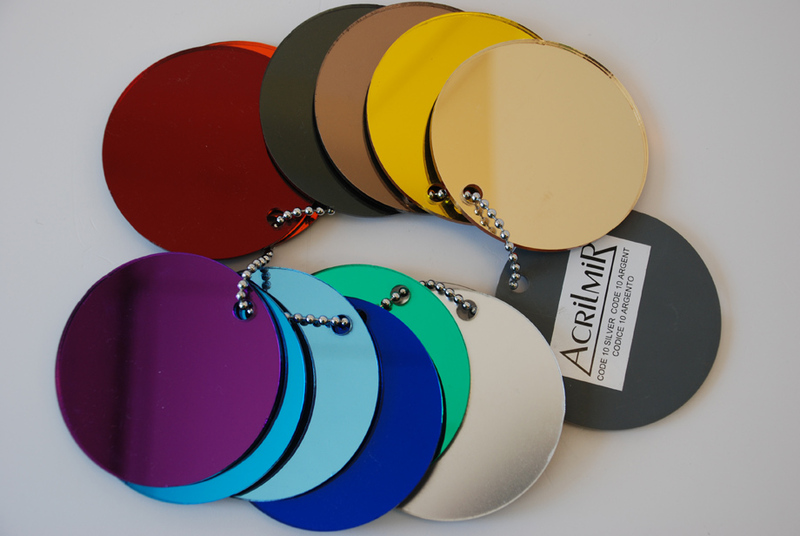 If required, numbers can be engraved onto the keytags themselves, or we can engrave the numbers on to small discs, again made from most materials.